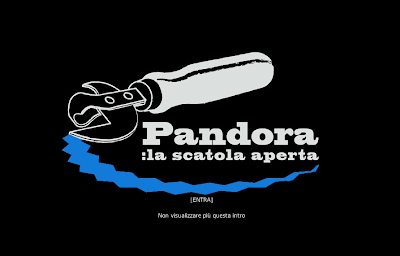 http://www.pandoratv.it/ The mass media in Italy is pretty much controlled by billionaire/politician Berlusconi, but a new initiative has been announced called Pandora. Their opening manifesto declares that they are an independent source on the web, regional networks and satellite. Pandora is started by independent communication professionals, but is open to "anyone who has something to say." They deny that they will be a "megaphone for anyone or anything" but say they will give voice to those who have none. Pandora non è il megafono di qualcuno o per qualcuno, Pandora vuole dare voce a chi non ce l'ha.Pandora wants to be a model of authentic television as a public service. The only publishers are the readers themselves. " 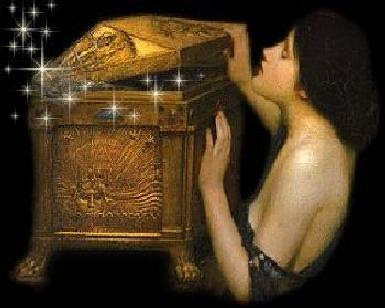 Pandora vuole proporsi come esempio autentico di televisione di servizio pubblico, cioè una televisione che risponde ad un unico editore: i suoi telespettatori..." With little resources for advertising, the network depends on "word of mouth" (solo sul passaparola). They hope to make Pandora a diverse voice with "remote control capacity." (a "portata di telecomando"... ) Many of the Pandora initiators are long-time politicians on the Italian left (such as Giulietto Chiesa) but Pandora hopes to mobilize younger activists and grass roots movements to become involved. Several years ago a similar initiative called NOWARTV, worked with Candida TV and Telestreets, to transmit alternative programming in several cities throughout Italy. 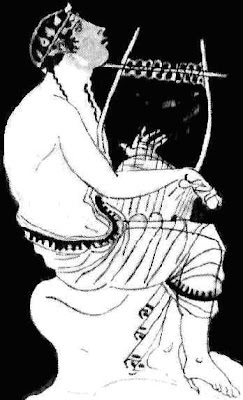 A documentary about telestreets with an interview with Frano Bernardi (Bifo) the founder of Orfeo TV is posted at http://www.archive.org/details/telestreet2 It is worth noting that both Orfeo and Pandora make reference in their name to powerful Greek myths!